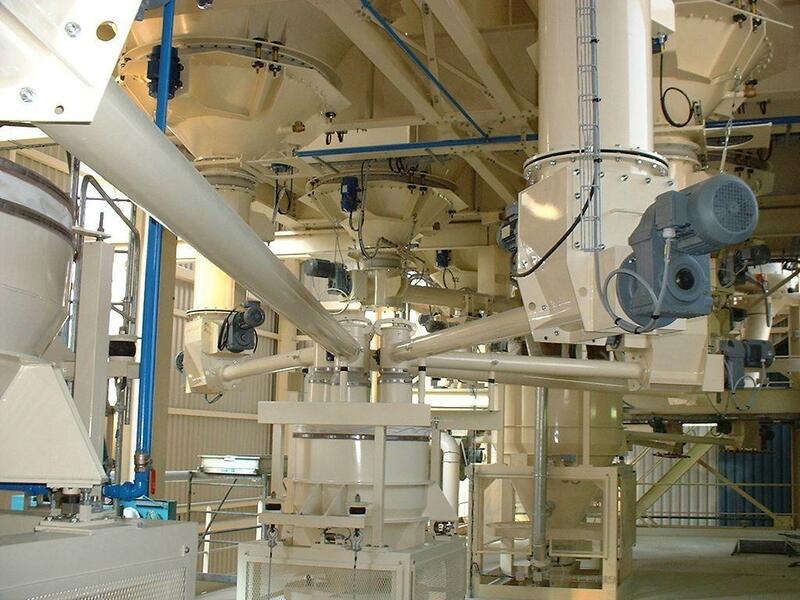 From the reception of the raw material in the factory to the dispatch of bag or bulk cement, the manufacturing process is strictly controlled according to very strict international standards. 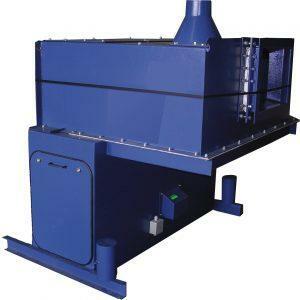 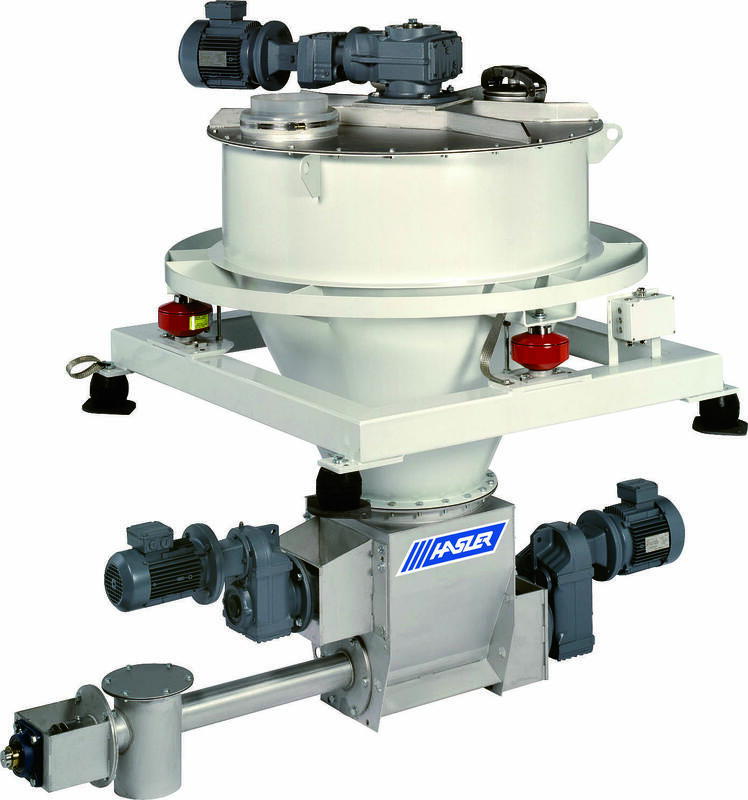 Used for continuous gravimetric feeding of solid bulk materials when accuracy by weight is critical and limited headroom is available. 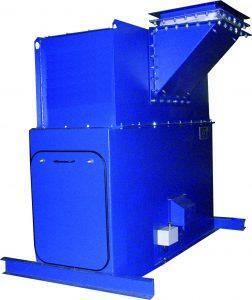 Apron extractor Weigh feeders are used for difficult products to extract, in the ore crushing workshop or for coke ovens. 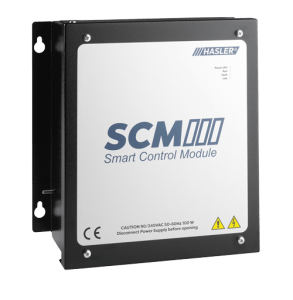 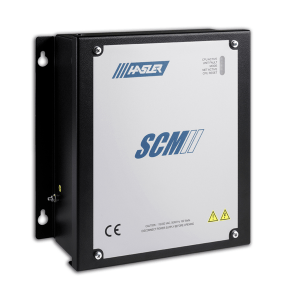 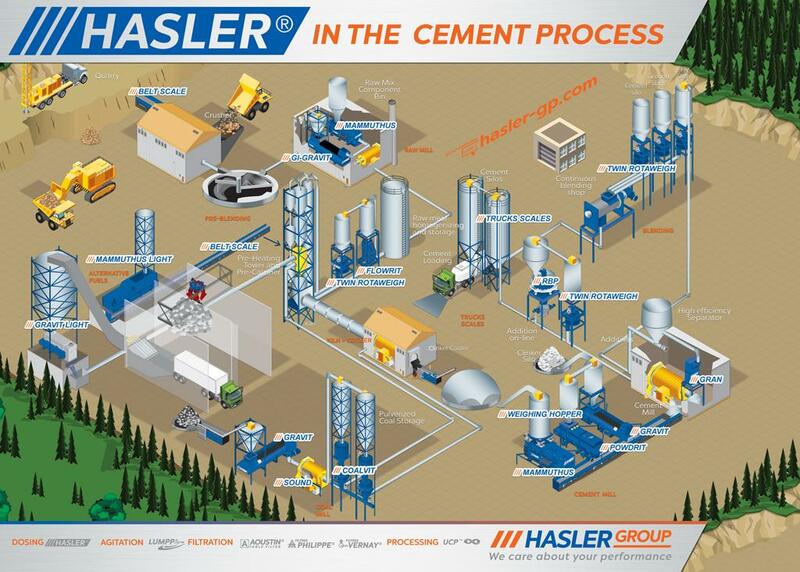 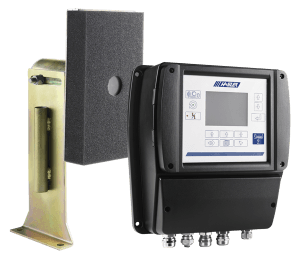 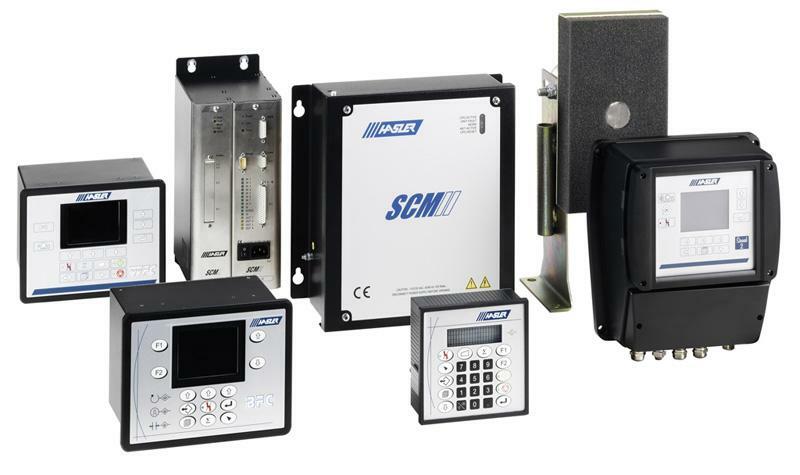 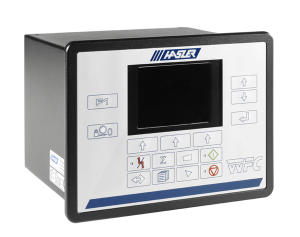 HASLER Group’s range of equipment allow the flow measurement and dosing of raw materials such as pellets, clinker and limestone or coal … . 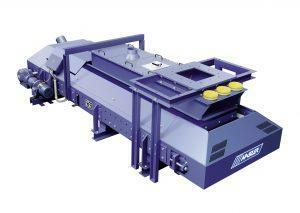 Each weigh feeder needs a system of regulation in order to respect the instruction of flow. 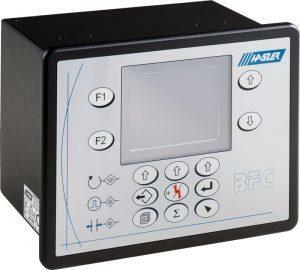 These regulators PID (Proportional Integral and Derivative) function uninterrupted or in batch. 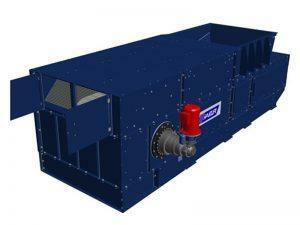 They are integrated in cases guarantors to the standards of insulation and etancheity. 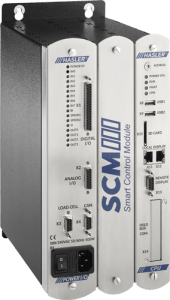 The consoles of control and dialogue facilitate the man-machine interfaces. 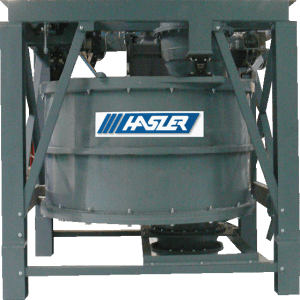 HASLER, bolstered up by many successes in alternative fuels, is able to study and provide a complete fitting solution for any waste fuel to be metered. 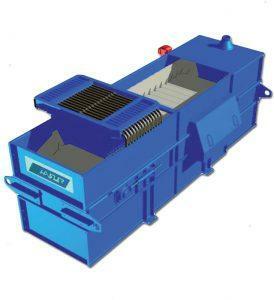 Screws, rotary lock or any extraction device to feed the weighing system. 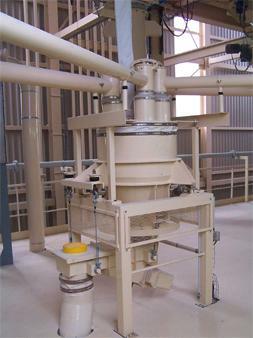 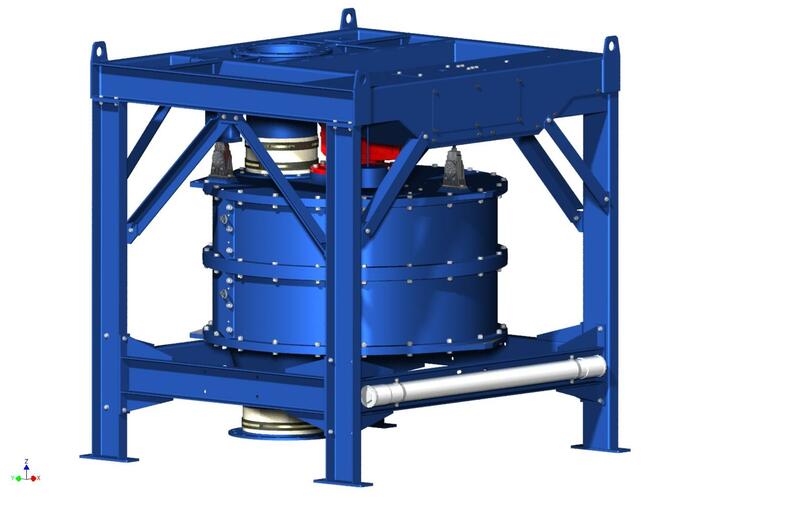 Totally enclosed gravimetric feeding device for powdery or small granular bulk solid materials and liquids. 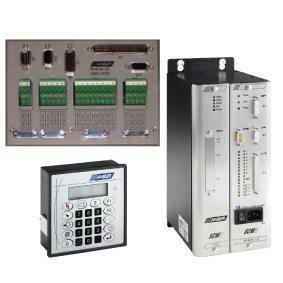 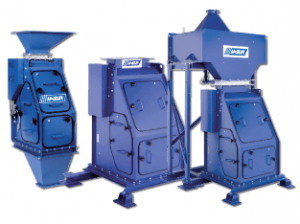 Products family ranging from a few kg/h to 30t/h. 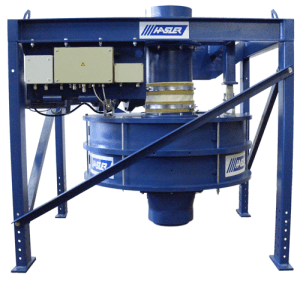 Used in many continuous industrial processes requiring metering of free flowing powdery or small granular solid bulk materials. 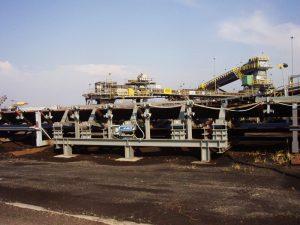 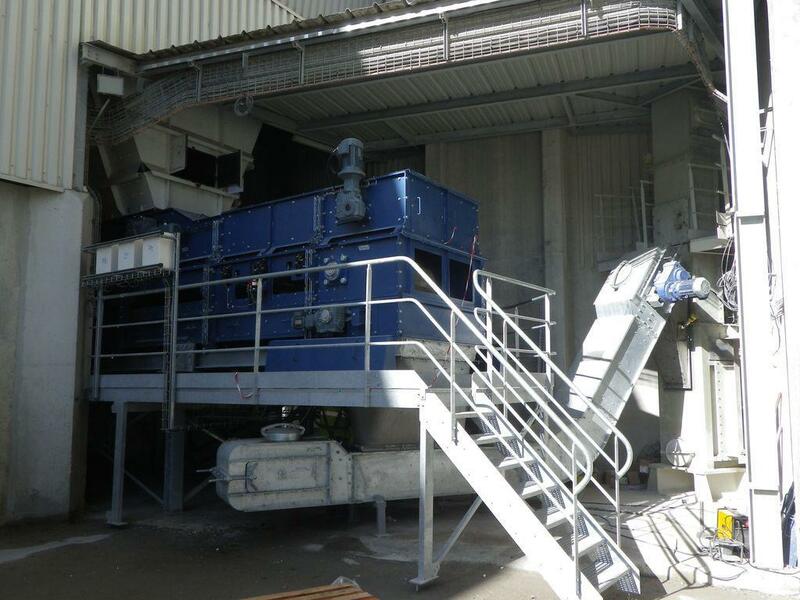 For easy installation into 3rd party conveyors built for rugged use and outdoor environment such as quarries, gravel processing, mining, cement, fertilizer and chemical processing plants. 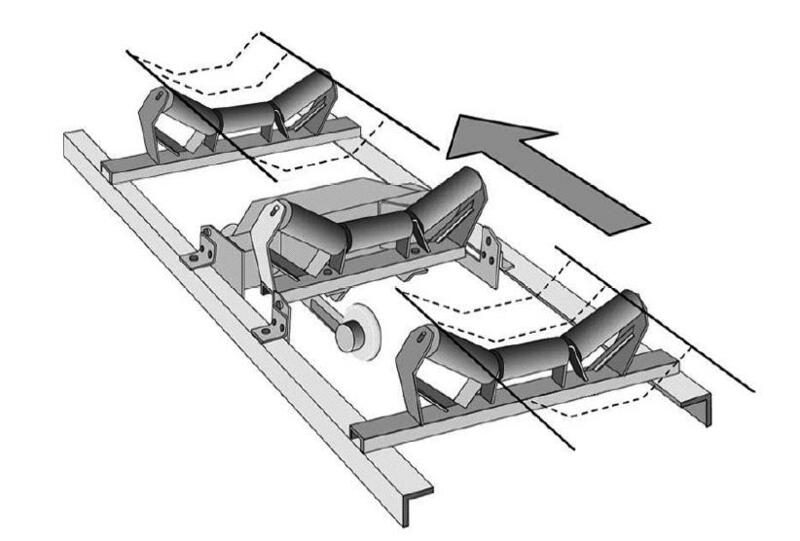 Our range of belt scales is composed of Smart Belt Scale (SBS), Large Belt Scale (LBS), for belt conveyors, and Smart Apron Scale (SAS), for apron conveyors. 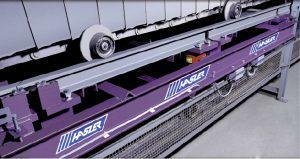 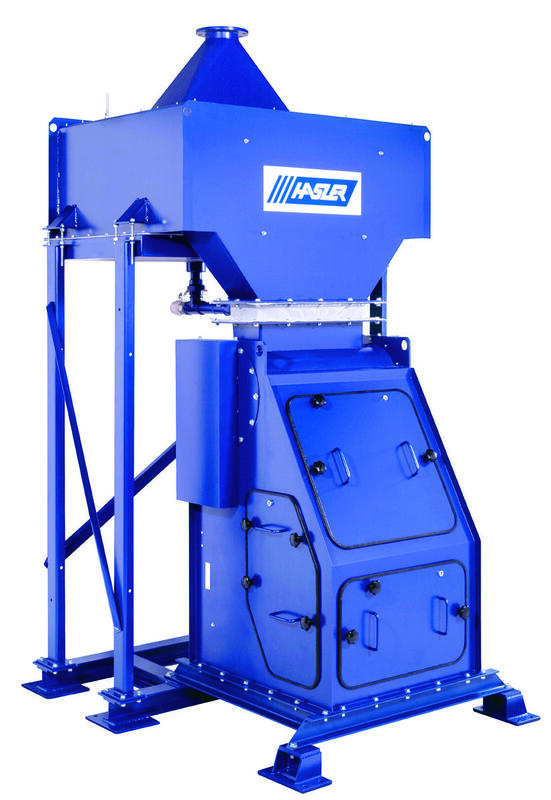 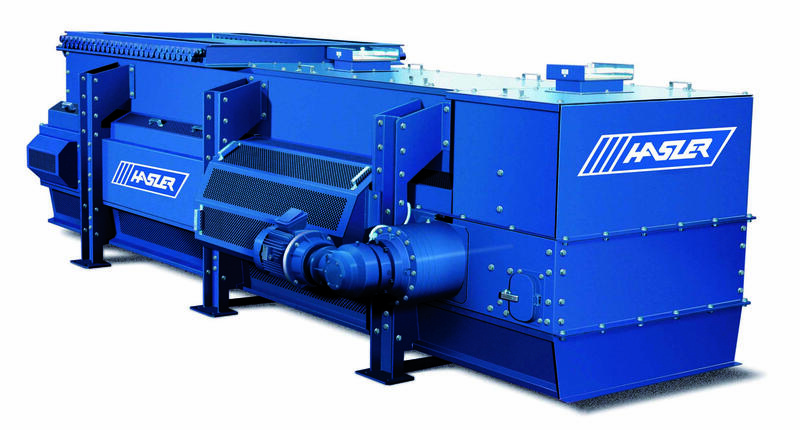 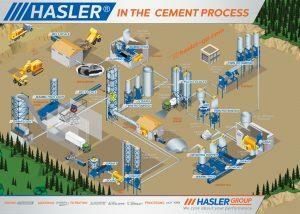 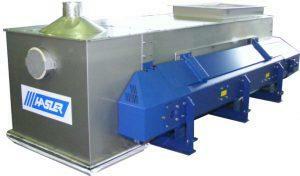 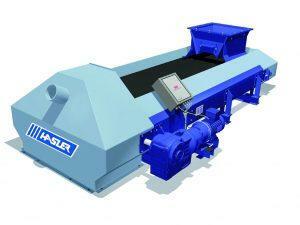 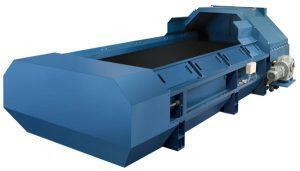 Developed for glass industry applications, HASLER supplies batching systems in mild- or stainless steel execution. 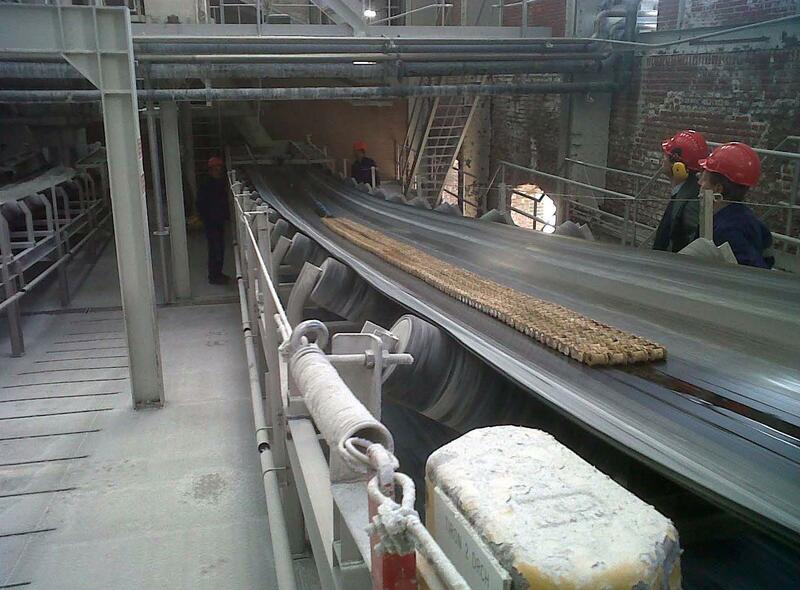 Calibration chains are usefull accessories to ease the calibration of conveyor belts equipped with integrating scales or weigh belt feeders. 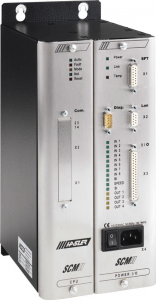 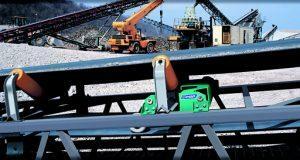 High accurate electronic load cells determine the weight. 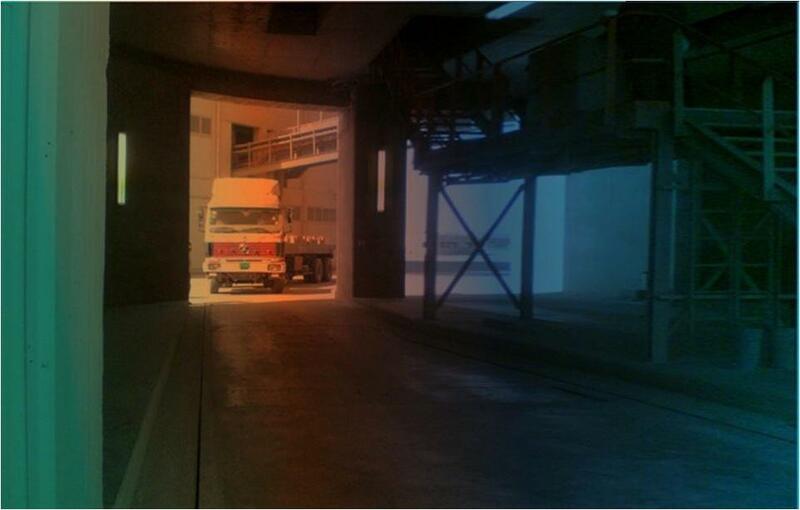 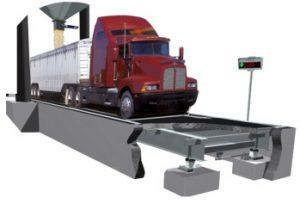 The weighbridge is a prefabricated concrete or steel unit. 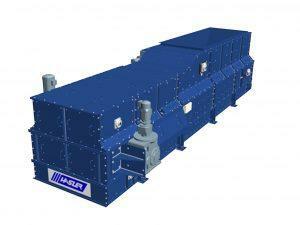 On request, it can, however, also be cast in situ according to oour drawings and statics.